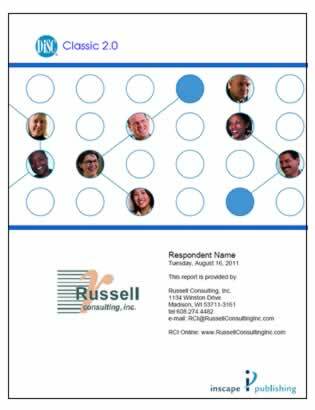 DiSC® – Classic Profile – Russell Consulting, Inc.
Get individualized feedback on the strengths and potential weaknesses of your workplace behaviors. The online DiSC® Classic Personal Profile gives you powerful insights into strategies for enhancing your effectiveness. Within 24 hours after you place your order, you will receive an e-mail with an embedded link to a secure website where you will complete your profile. Follow this link to complete and print out your DiSC® Classic Profile. Within minutes you’ll gain new insights into your workplace behaviors! Note: Since DiSC Classic is delivered to you online, if this is the only thing you are ordering from us, simply ignore the “Please Choose Shipping” when checking out.